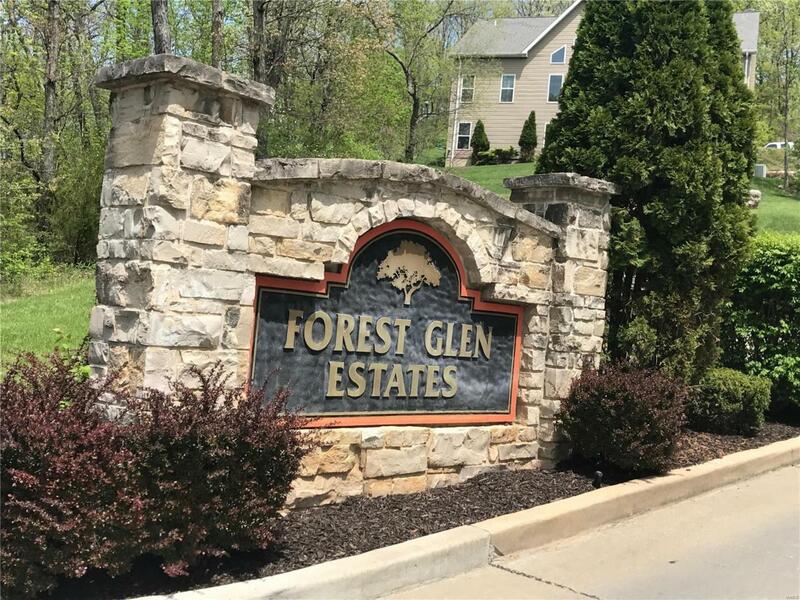 0 Forest Glen, Pacific, MO 63069 (#19001238) :: Hartmann Realtors Inc.
Gated, custom home community in Franklin Co, with lower taxes. Just min from Wildwood, as well as approx 5 min to Hwy 44. Subdivision pool with bathrooms and pavilion. Call today for your private showing.